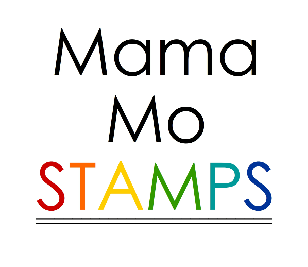 Mama Mo Stamps: All That Jazz Available Now! 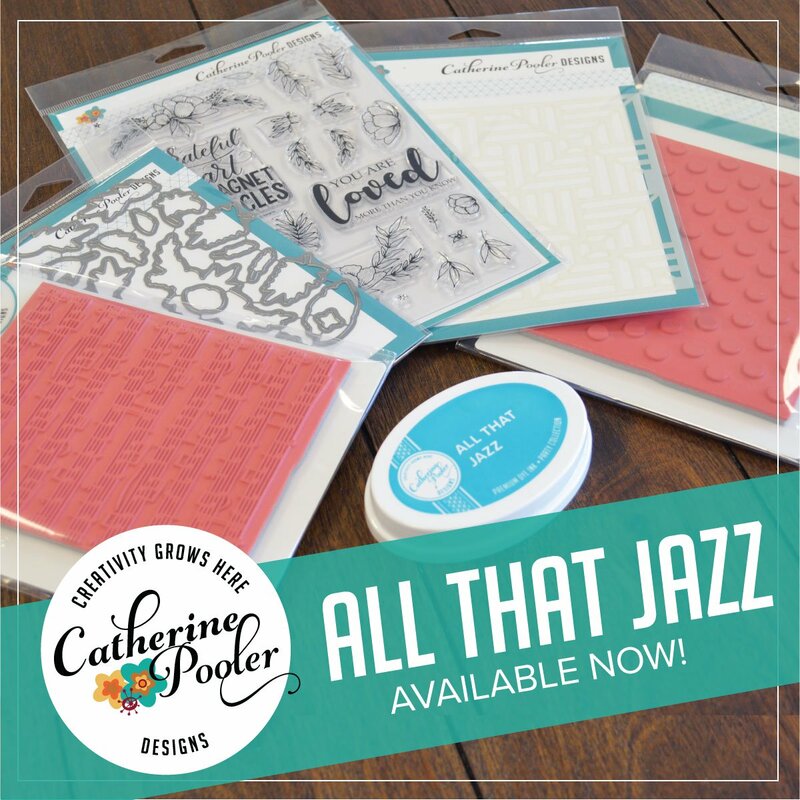 All That Jazz Available Now! 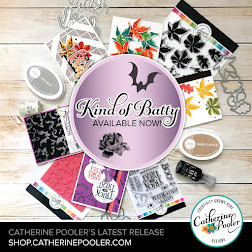 All of the new products are now available for purchase at Catherine Pooler Designs! 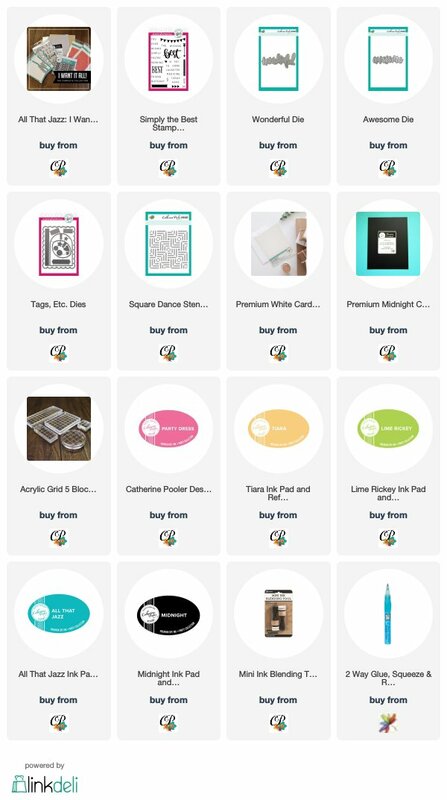 Before you head over to the store to add all of these amazing new products to your cart, I have two more cards for you! 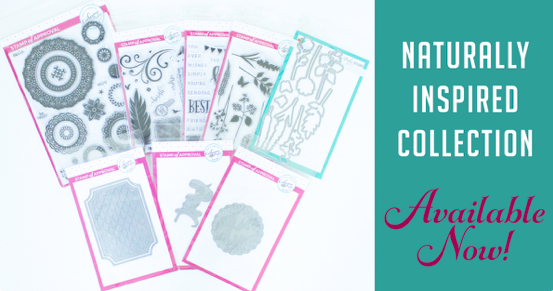 I've been crushing on stencils lately. 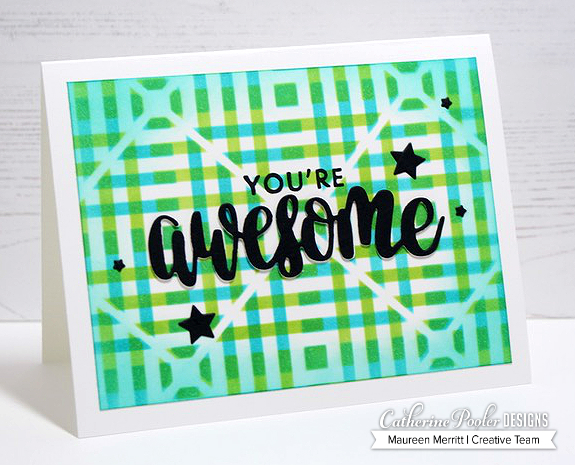 You can see my mini series using the Split Chevron stencil here and here (I still have one more card to add to that series...coming soon! 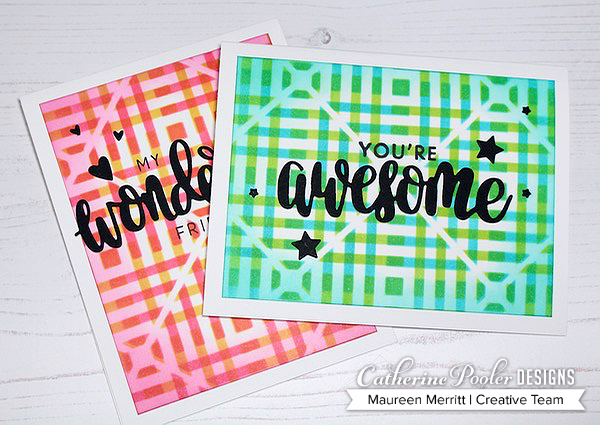 I just couldn't resist playing with the new Square Dance Stencil! These are my favorite cards that I made with the All That Jazz release. 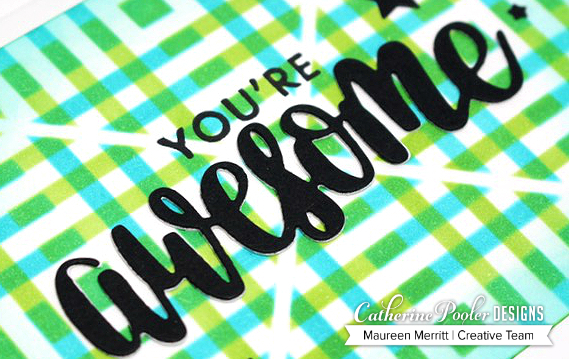 I love paying with stencils and manipulating them by spinning them and sponging several times to create fun backgrounds. The first card uses the newly released All That Jazz and Lime Rickey inks. I think this is a great guy card. This design would look great whatever color combo you'd choose. 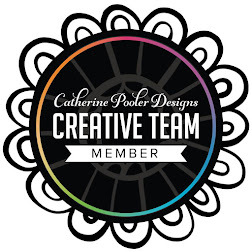 Use contrasting colors or go with a monochromatic theme! To create a similar background. Place the Square Dance stencil over white card stock and sponge with one color ink, I used All That Jazz. Then clean your stencil and place it back over your white panel but turn it 90 degrees, lining up all up all of the spaces as best you can and sponge again in a different color. I used Lime Rickey. Since I was using a white card base, I wanted just a little more contrast so I sponged the edges with All That Jazz ink. 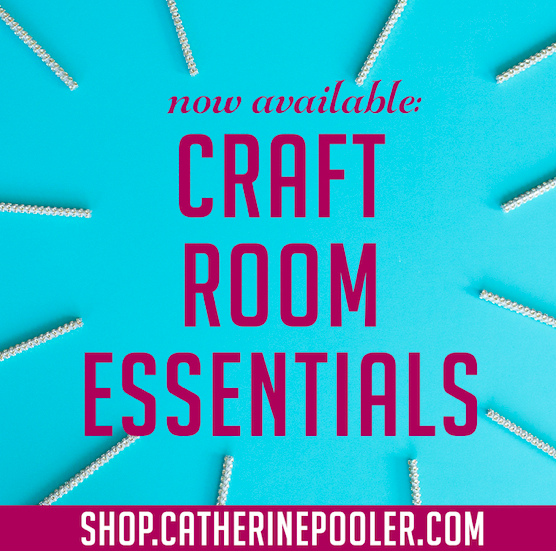 I added the Awesome die and some die cut hearts from the Tags, Etc die, also now available. 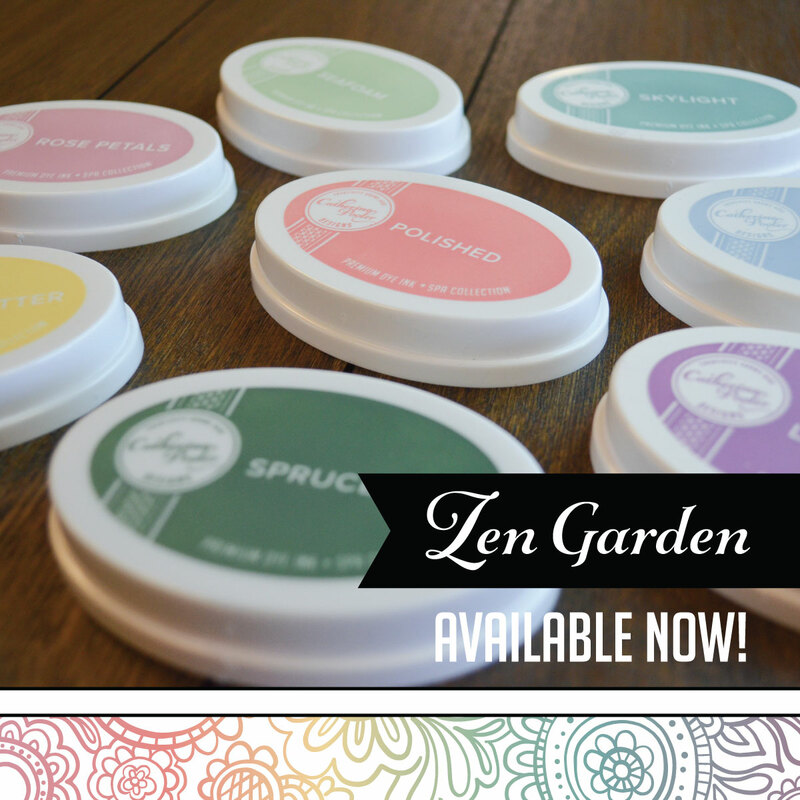 The "You're" is from Amazing Florals. I had so much fun with this card, I had to try another color combo, this time a more girls version, Party Dress and Tiara. Same idea, I just flipped the orientation. 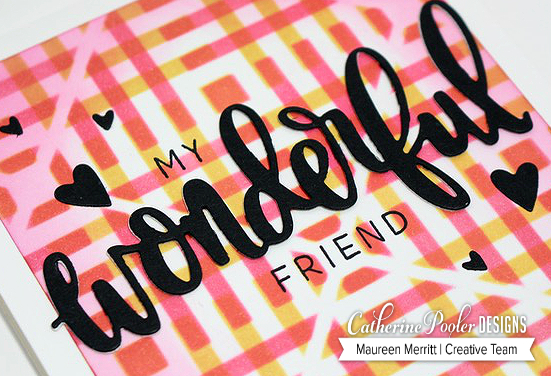 I used the Wonderful die this time around and filled in with stamps from Simply the Best to complete my sentiment. I sure do hope you liked my cards today! 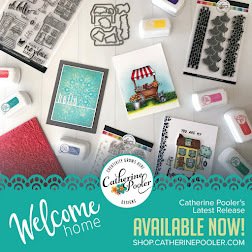 Make sure that you head to the Catherine Pooler Designs shop to add some of the new stamping goodies to your cart! Your cards are absolutely inspired I love everything about them. 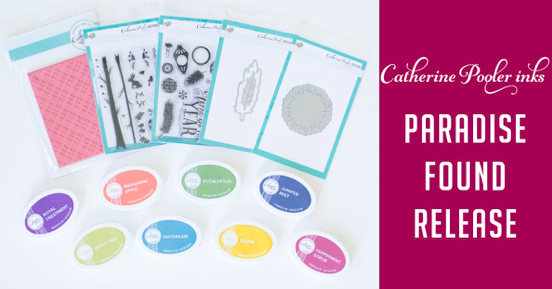 From the colors to the stamps and on to the stencil it's all amazing! Thank you for inspiring me.